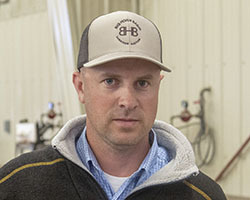 "The commodities trading classroom in the Mars Ag Center, combined with great instructors, beautiful community, and affordable price made it an easy decision." 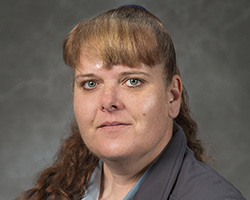 "The facilities are great, but what really got me here were the instructors. They are outstanding and willing to help you in whatever you choose." Learn from highly respected and dedicated faculty members blending hands-on experience and concepts in a small class size setting. Agricultural Business students have the opportunity to study in one of the leading agriculture education facilities in the region, the Mars Agricultural Center at Sheridan College, featuring the commodities trading classroom bring industry experience industry into the classroom. Classes include agriculture marketing and sales, accounting and agriculture microeconomics. 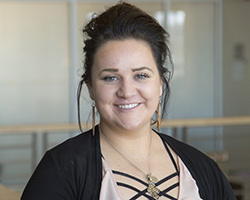 Earning an Associate degree in Agriculture Business allow students join the workforce with an increased understanding and skillset following graduation or transfer to four-year universities to pursue four-year degrees. Prepare for a variety of careers and further education with a degree in Agricultural Science Education. 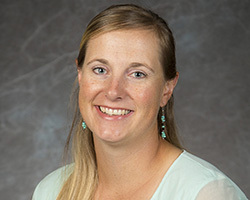 This program is uniquely designed to provide students with a solid foundation in general agriculture, and it provides a clear path for students interested in pursuing a career teaching in the agriculture field. 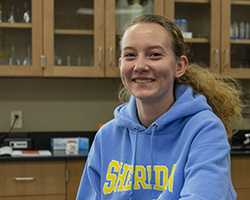 Field and lab research, livestock and rangeland management, and food production are all key parts of agriculture science careers. The majority of our students continue on to four-year colleges and universities. We work closely with these schools to make the transfer process as seamless as possible. 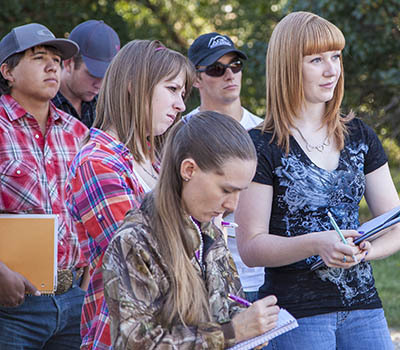 Graduates in the Ag Sciences are highly sought after by both the private and public sectors. Are you interested in working with animals? Our Animal Science Program gives you the scientific background and skills you need to pursue a rewarding career within the livestock production, veterinary, or research fields. NWCCD’s partnerships with regional universities allow students to graduate with associate degrees and transfer to pursue bachelor’s degrees or find a job following graduation. Do you like working with horses? 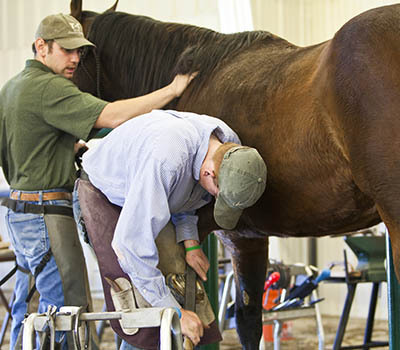 From work horses and rodeo horses, to show horses and race horses, farriers have opportunities to assess leg health and common foot problems and change horseshoes on a variety of horses. You will practice horseshoeing and gain a fundamental understanding of horse anatomy and physiology, preparing you as an entry-level farrier. The Farrier Science program provides hands-on, real-world training to students. 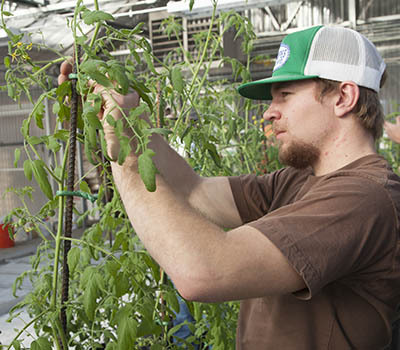 Our Associate of Science degree in Horticulture and Associate of Applied Science degree in Horticulture and Sports Turf Management are two of the premier two-year programs in the state and region. The hands-on curriculum will give you the opportunity to work with plants in state-of-the-art facilities and greenhouses. Your courses will include agroecology, agriculture economics, range plant identification, and horticulture science. You will learn the foundations, principles, and practices related to horticulture science and production. A degree in Horticulture can lead graduates to jobs in every state, working as greenhouse and nursery managers, agriculture educators, golf and sports turf managers, and wholesale growers. Are you interesting in working in ranching, agriculture or land management? NWCCD’s Associate of Science in Rangeland Management at Sheridan College and Gillette College is rooted in applied management and ecology and features a hands-on, outdoor-focused curriculum. Learn from award-winning faculty and leading industry professionals, preparing you for a career in natural resources. You will spend time in the field, researching and learning from faculty members, as well as national, state, and local agencies, that partner with NWCCD to help our students learn what it takes to be successful. The Mars Agriculture Center provides a diverse space to serve students across the Agriculture programs. This top-notch learning environment, along with proximity and access to a thriving agricultural region, sets the Sheridan College Ag programs above any other community college. 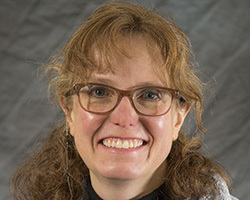 The Mars Ag Center allows for more experiential agricultural learning with features such as an animal science lab, a soils and agroecology lab, an herbarium, a teaching greenhouse, a computerized commodities trading floor classroom, and other high-tech classrooms. 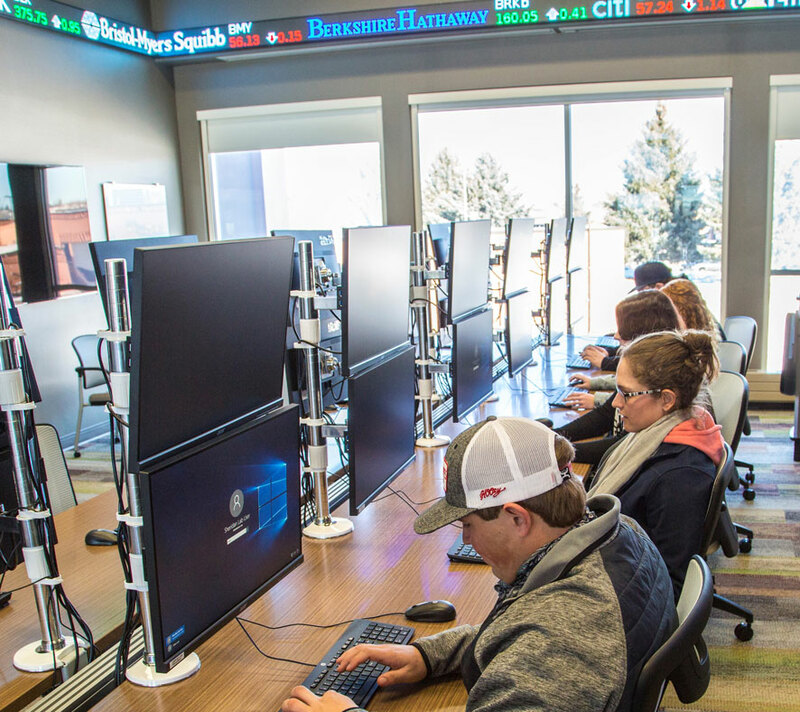 The one-of-a-kind commodities trading center is the only classroom like it at any community college in the nation.